We don’t know, Ishrat Jahan encounter was possibly fake. And if it indeed was, it cannot be justified. Terrorists must be made to face law, like Kasab was. Killing them in cold blood doesn’t make us proud of liberal democracy that we believe India is and should be. If it is established that the encounter was fake, then those responsible must face law, in fact they already are (several, including Vanzara are in jail). However, this encounter case has taken dimensions much beyond being fake or bona fide. It is common knowledge that Congress states like Maharashtra are far ahead in such encounters. 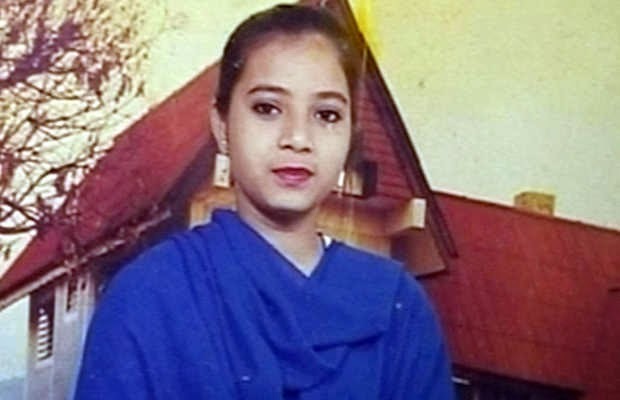 Much beyond, Ishrat Jahan has become a symbol of what is all wrong with minority politics in India. 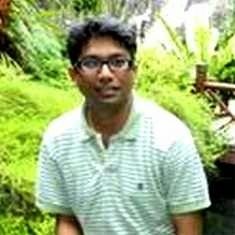 While there may be a doubt whether the encounter was fake or not, it is crystal clear from various accounts and sources that Isharat Jahan was a dreaded terrorist, in fact a suicide assassin at that (read here). However, Congress’s worst kind of minority-votebank-politics dictate that she be proven as innocent Muslim and Modi be projected as a killer. The narrative being that Ishrat Jahan was killed not for being a terrorist but for being Muslim. It’s not only the truth which is being sacrificed at the altar of madam Sonia Gandhi but also the the morale of our security and intelligence officers, seriously undermining India’s already tattered fight against terror. This is in continuation of what happened in the Batla House encounter case in which Delhi Police Inspector MC Sharma was similarly insinuated. Having failed to corner Narendra Modi in 2002 cases, Sonia Gandhi is now desperate to make this case reach his doors, even if symbolically by claiming Ishrat Jahan killed by his police for being a Muslim. Nehru-Gandhi family has always been pseudo-secularist but before Sonia, they always drew a line for national security. I am sure her game is out and all Indians (needless to add, including Muslims) are able to see through it.